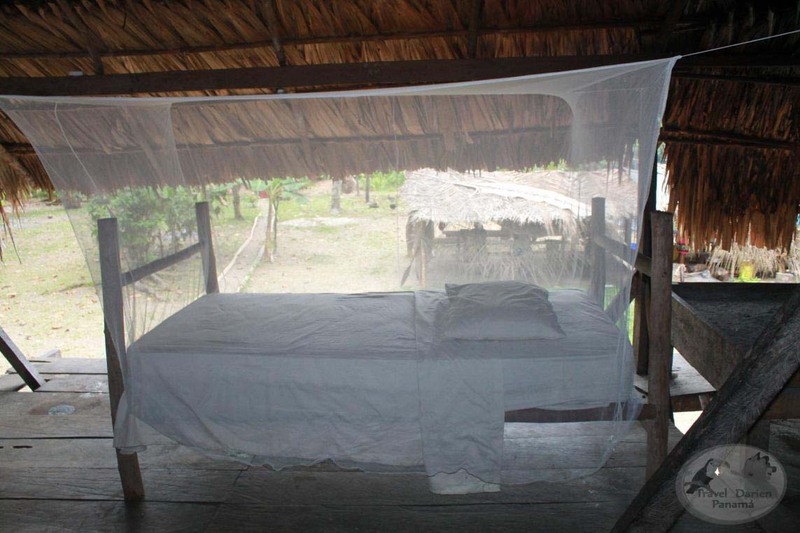 The Bungalow Eco-lodge La Chunga: is located 1hours from Sambu Darien district to La Chunga enjoy presentingtheir centuries-old dances and songs.along the Sambu river are many narrow streams leading to fascinating forest types and abundantbird and animal life. 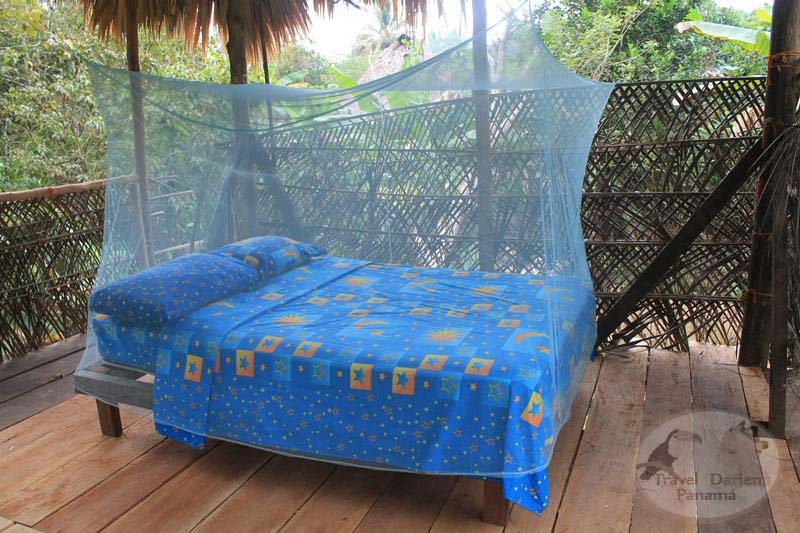 All accommodations, with its wondrous jungle views, is a special place to relax and remove oneself from stress, and is the area's biggest touristic attraction. 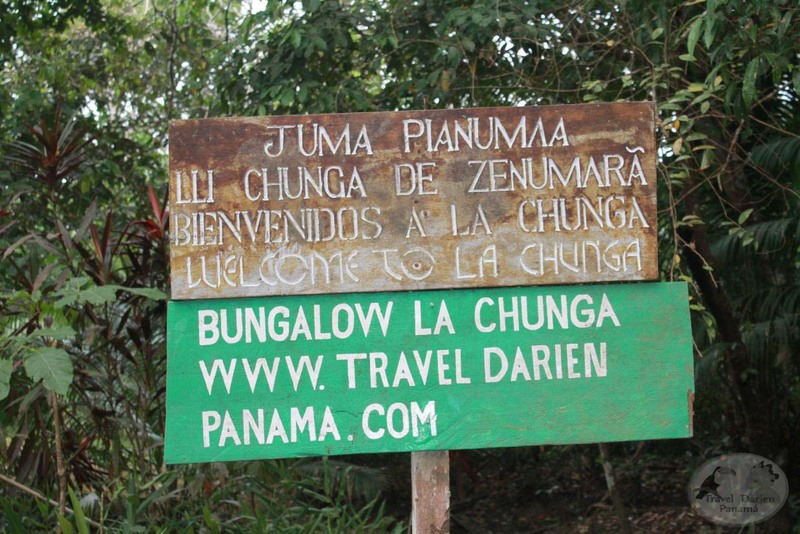 La Chunga community: is located from Panama city a 55 minute by airplane the visitors upon first to Sambu Darien has an airport with regular flights from Panama City with www.airpanama.com; company, one-way ticket costs at $83.00 p/p, there are flights weekly Wednesday and Saturday only; 12 hours by land from Panama city, the visitors arrives upon to La Palma Darien community after boat or rent cab boat to get visitors arrive La chunga community the company Travel Darien Panama are available to arranges trip all. 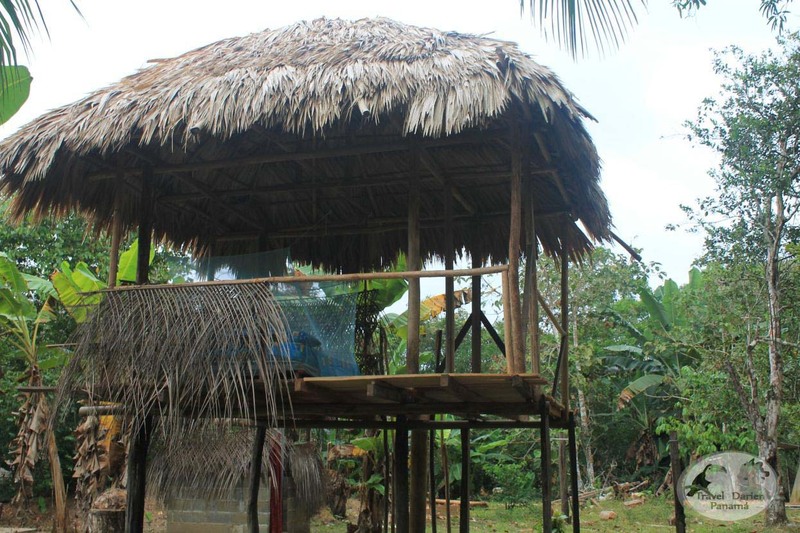 Accommodations: Rutilio Barqueno and others brothers Solarte Barqueno guides indigenous Embera constructed are palafita-style, built on pillars or pilotes that rise approximately three meters above the ground. 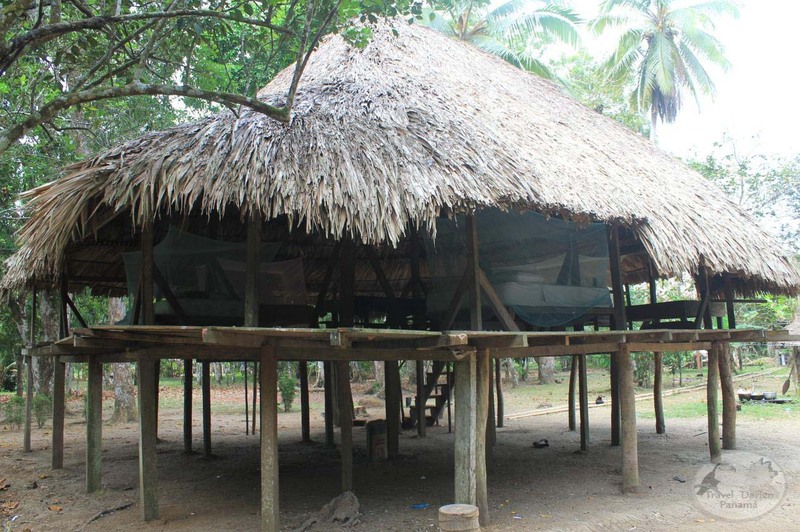 These conical structures are known as "BUJIA" (literally, "large house") and are generally constructed along the rivers of the region. 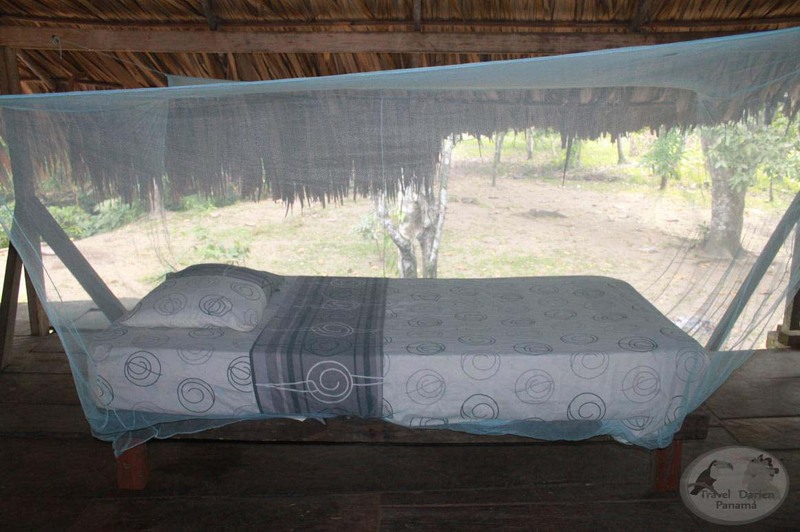 Accommodation new named very comfortable Bungalow Eco-lodge La Chunga rustic, has available 2 lodge privates with double beds and 1 lodge shares with 2 rooms 3/4 beds, 3 rooms with double beds; The site has all lodge with rustic furniture for open-air relaxation; nearby there is a small eatery with refreshments and first-aid equipment. 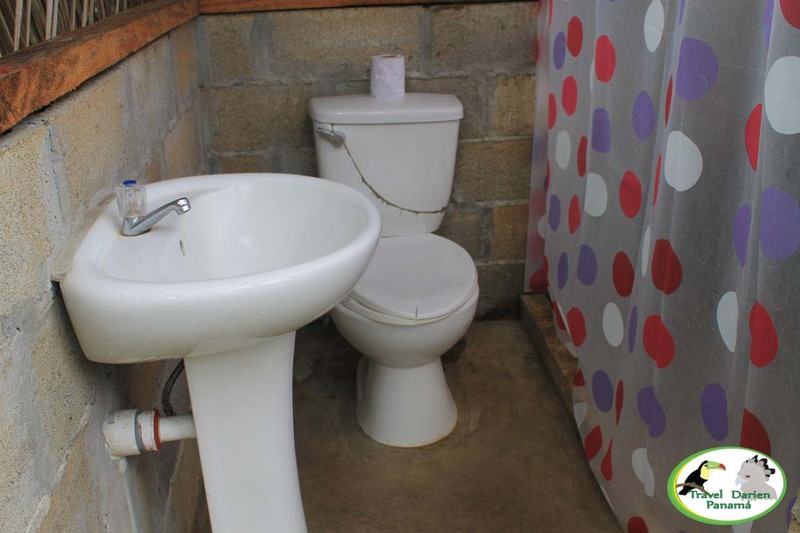 Basic services: The accommodations have potable water; hygienic or toilet sanitary and showers service is shared by the 3 Lodge. All acommodations has gas lanterns for nighttime use. 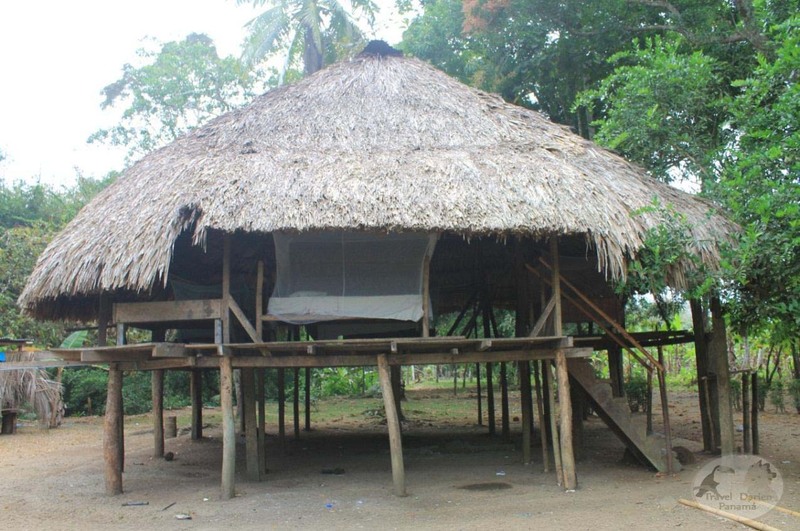 There is not electricity in those community La Chunga Village Embera tribes indigenous. 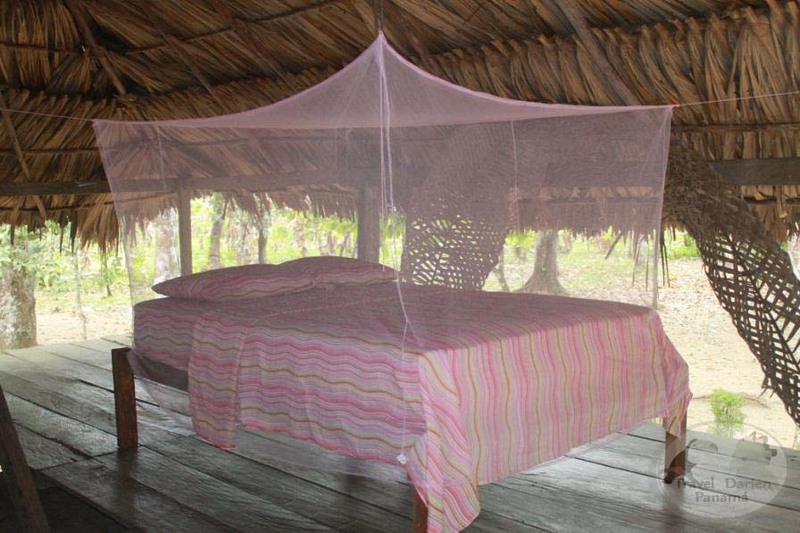 The cost at: $20.00 per night. 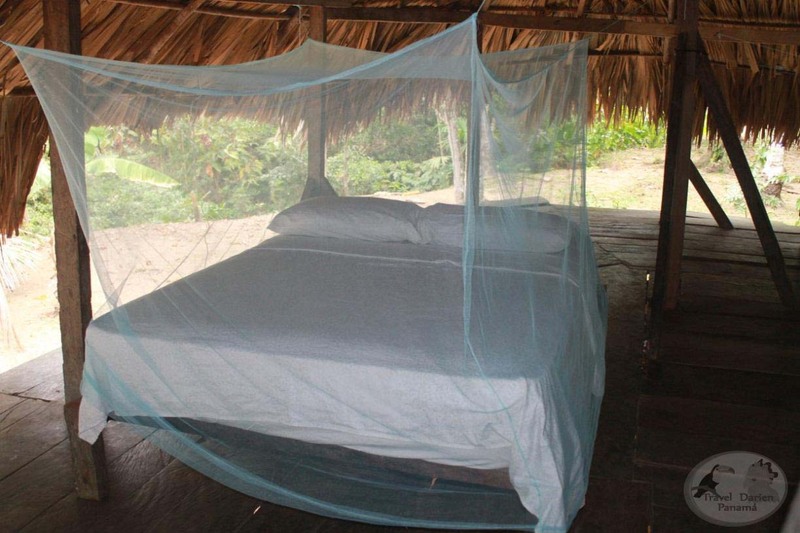 1.Bungalow Eco-lodge La Chunga rooms beds semi-orthopedic shares. 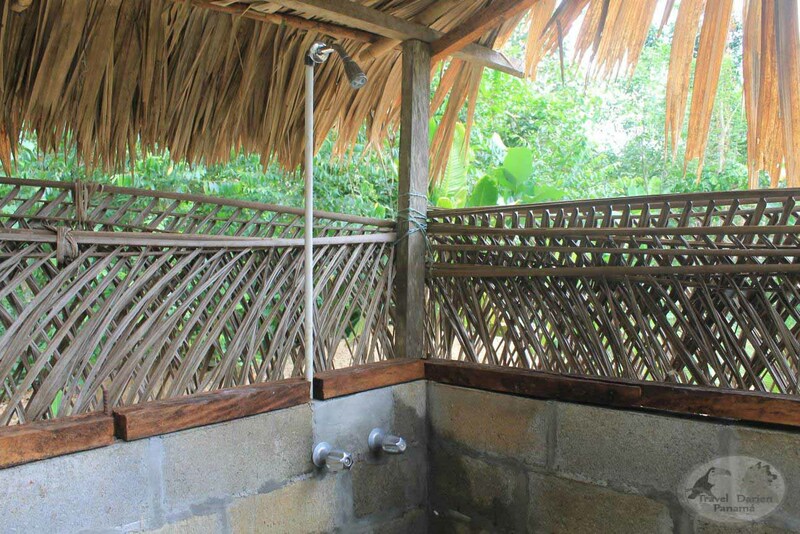 The accommodation 3 Bungalow Eco-lodge La Chunga has hygienic service, bathroom, and shared sink. 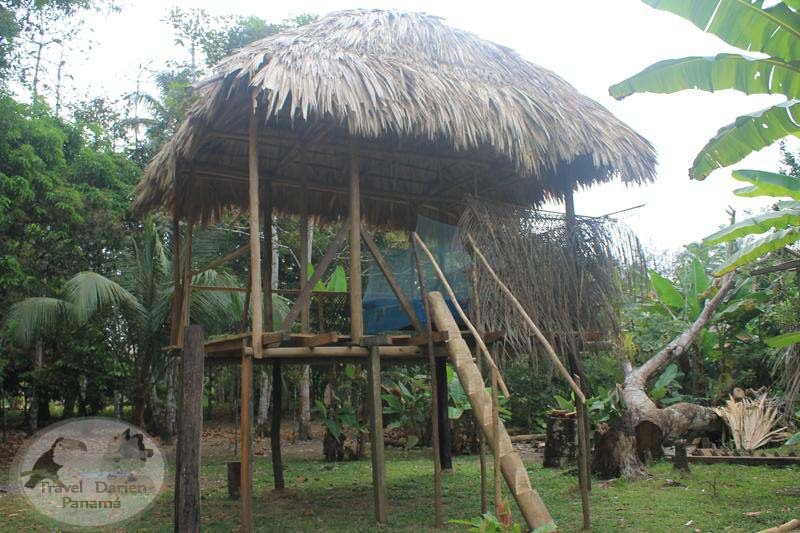 Foods: Various Types of Traditional Panamanian Cuisine. Breakfast: cooked local vegetables (yuca, name, otoe) accompanied by boiled eggs and fresh shellfish prepared in tomato sauce and natural herbs of choice. Breakfast is accompanied by a cup of coffee or natural tea (sweetened teas are available upon request). Bread and pancakes are optional. Lunch: Seafood (including fish of the day, fresh shrimp, and lobsters when in season) or meat (chicken, beef, or pork), accompanied by boiled or mashed potatoes. Traditional Panamanian meals include a plate of rice and beans or other legumes (porotos, lentils) and fried plantains (patacones). Lunch is accompanied by fresh orange juice, lemonade, or coconut water. 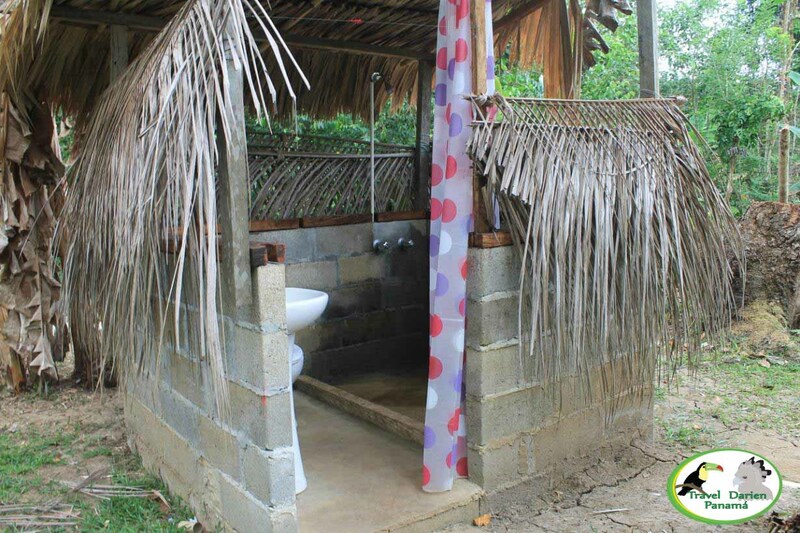 A sampling of delicious tropical fruits may also be available. Dinner: served at sunset, dinner includes a light plate of vegetables with cooked meat and fresh orange juice or lemonade. This will be followed by chicheme, a delicious treat of cooked corn, with or without coconut milk, natural fruits, and drinks. Optional: vegetarian meals are available upon advanced notice. Options include native vegetables and legume accompaniments such as beans, poroto, lentils, and guandu. These meals come with an accompaniment of fresh coconut juice, orange juice, or lemonade.